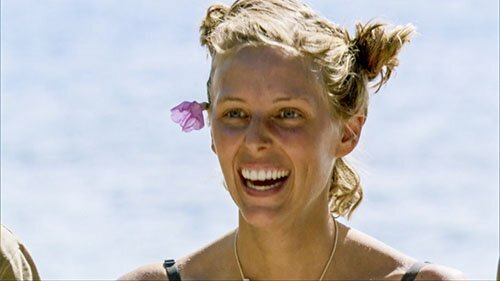 No season of Survivor would be complete if we didn’t compile the all-time list of winners each season. 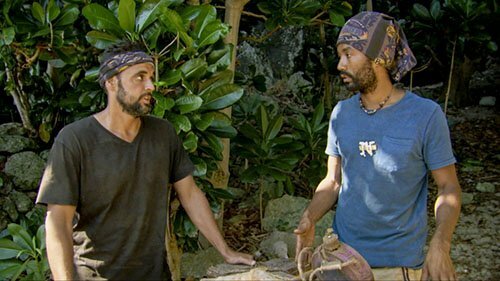 With 36 seasons now in the rear-view, we just witnessed Wendell Holland becoming the latest person to win Survivor…but where does this furniture designer sit on the all-time list? 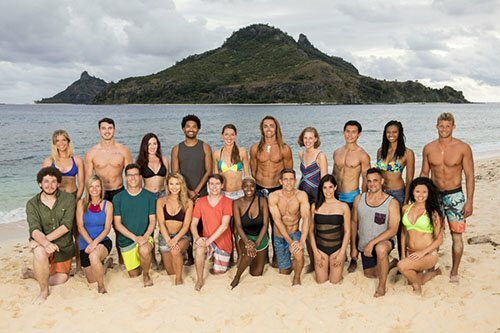 The only word that came to mind after tonight’s two-hour Survivor: Ghost Island Finale was “wow.” Just “wow.” Yes, Survivor has been on the air for 36 seasons now, which is 18 (!!!) years for those keeping track. 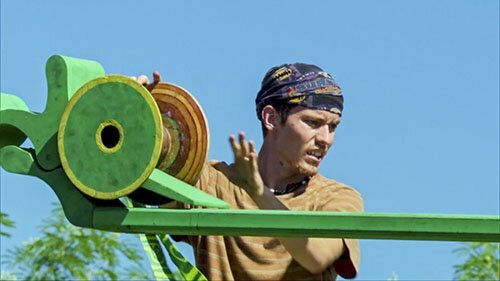 Not only did the Finale produce yet another “Survivor First,” but for the first time in the show’s history the final winning vote came down to a tie, unveiling a little-known tie-breaker rule and sending shock-waves throughout Tribal Council and into living rooms across America. That, and it was exciting throughout, also giving us what will be known as maybe one of the best Tribal Council maneuvers of all-time. I tell people this all the time: Survivor is THE best Reality TV Competition Show…still. Even it’s “average” seasons are better than most other shows, and I’m so happy that the fans that stuck with this season – which was not universally loved and thought of by many as just “OK” – were rewarded with one tremendous finish. 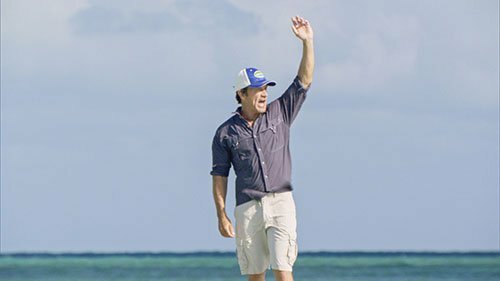 But before we dive in, as I do at the beginning of every Recap, please heed the following: Remember that this recap assumes that you have already seen this week’s Survivor: Ghost Island Finale, so if you have not and don’t want to be spoiled, please come back later! It’s important to add too that while we WILL hit on all of the important developments of the episode, this is not a linear “blow-by-blow” recap, and is more of a discussion and reaction of what we just witnessed together. 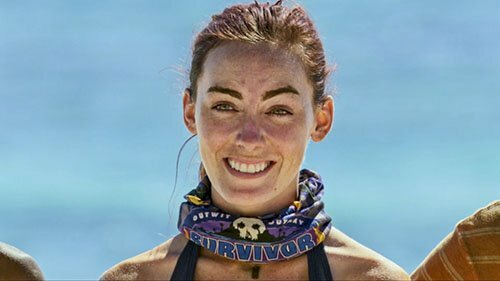 She was one of the more expressive players ever to play the game of Survivor, but in the end Kellyn‘s “gut” wasn’t to be trusted. If you missed any of the action, you can catch up with our Episode 13 Recap, as well as checking out the Podcast below. Finding yourself stuck in the middle of a bad situation? Discovering that your best chance to win the game is now behind you? If you have either or both of these symptoms, you are probably Donathan on Survivor: Ghost Island. Not afraid to drop “truth bombs” all over the place, one of them finally blew up in his face, but is the damage done irreparable? So many questions and I’ll try to provide some answers. But before we dive in, as I do at the beginning of every Recap, please heed the following: Remember that this recap assumes that you have already seen this week’s Episode 13 of Survivor: Ghost Island, so if you have not and don’t want to be spoiled, please come back later! It’s important to add too that while we WILL hit on all of the important developments of the episode, this is not a linear “blow-by-blow” recap, and is more of a discussion and reaction of what we just witnessed together. After last week’s surprise double-Tribal Council, we were left with just eight players left in the game of Survivor this season. This week there were less surprises, but nonetheless the game trimmed out one more player, a player that you may not have even known was there for much of the season. If you missed any of the action, you can catch up with our Episode 12 Recap, as well as checking out the Podcast below. If you’re like me, you will find yourself occasionally shouting things incoherently at your TV screen. It tends to happen from time to time, because hey, it’s the American way. This week’s episode of Survivor was one of those times, where it was so easy for me to see the right move to make sitting in the comfort of my own home, pajamas on, eating cookies. “Just do it! Make the big move!” I would say, expletives deleted. Sure, I might have been over-compensating by being unnecessarily aggressive towards my TV and the people on it, since just a few moments earlier I was sniffling and crying during the episode’s “loved ones” Reward Challenge. It could have been my allergies, actually. Yes, it was my allergies. That’s my story. But before we dive in, as I do at the beginning of every Recap, please heed the following: Remember that this recap assumes that you have already seen this week’s Episode 12 of Survivor: Ghost Island, so if you have not and don’t want to be spoiled, please come back later! It’s important to add too that while we WILL hit on all of the important developments of the episode, this is not a linear “blow-by-blow” recap, and is more of a discussion and reaction of what we just witnessed together. It was two-for-the-price-of-one on Survivor: Ghost Island this week, when a game twist sent the remaining 10 contestants scrambling. In the end, two more Malolo bit the dust, one who was a fan-favorite and the other whom just couldn’t seem to catch a break. If you missed any of the action, you can catch up with our Episode 11 Recap, as well as checking out the Podcast below.